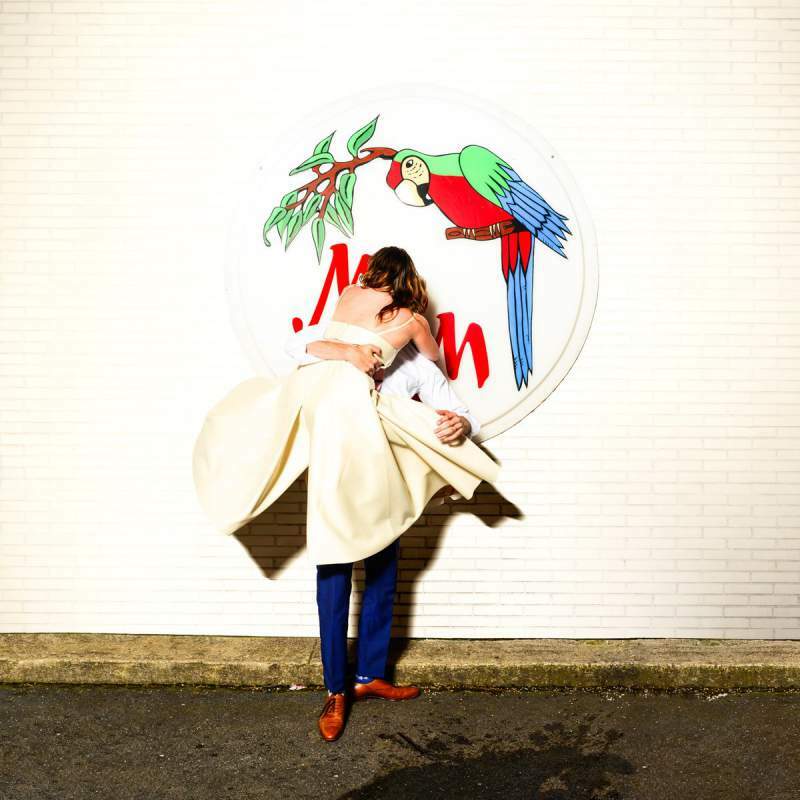 Amelia Meath and producer Nick Sanborn AKA Sylvan Esso release their second album on Loma Vista on 28th April. A clear evolution from their eponymous debut its likely to prick ears up across the board. There’s soulful vocals, euphoric bears and a real sense of emotional pliability to the 10 songs on What Now. At its most upbeat Radio is proper arms in the air house tinged pop banger but its wistfully jaunty songs like lead single Kick Jump Twist and Die Young where the duo are at their best. Beneath the sparkly production Meath packs genuine emotional clout – think pop super-swede Robin at her most retrospective meets the Yeah Yeah Yeah’s Karen O and you’re just about there.